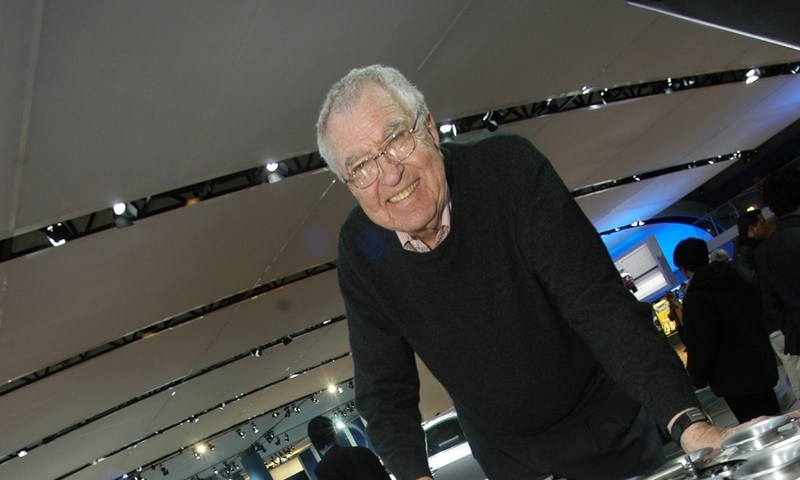 Auto legend Carroll Shelby, father of the Cobra and architect of Ford Mustang performance vehicles, passed away Thursday night at Baylor Hospital in Dallas at the age of 89. 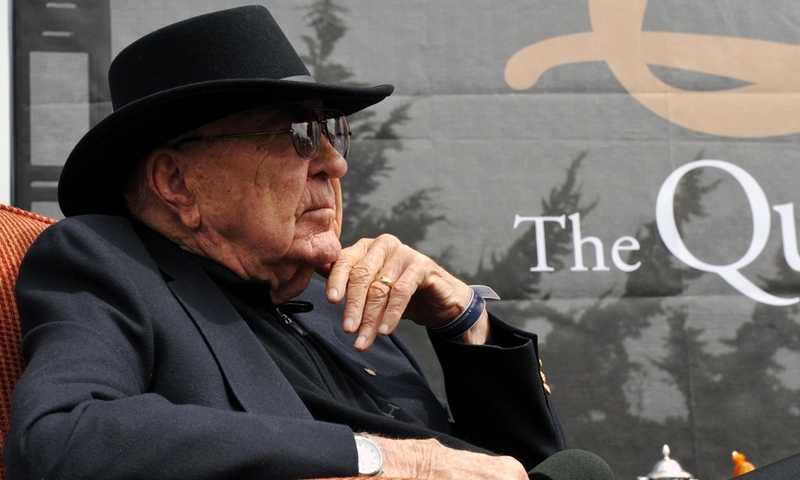 Carroll Shelby was honored at the Quail, A Motorsports Gathering in August 2010. 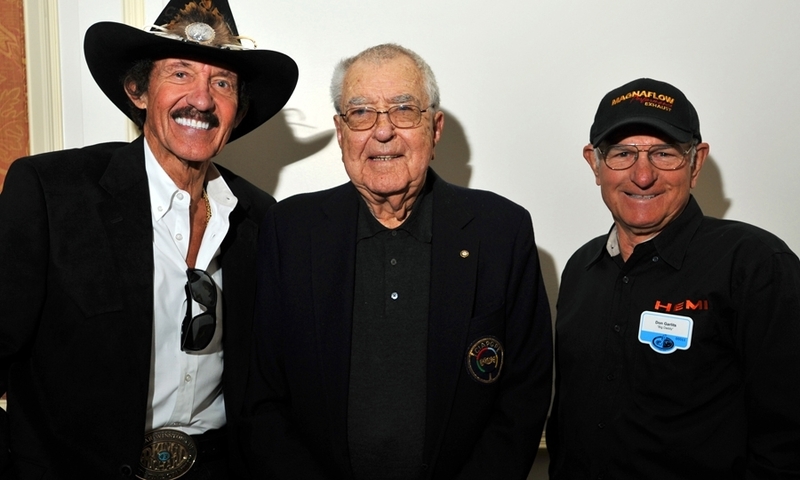 Richard Petty, Carroll Shelby and Don Garlits were together at the Amelia Island. 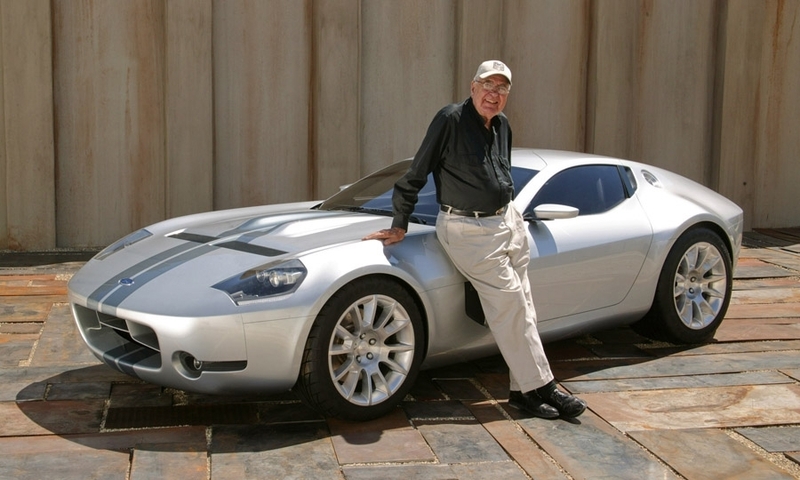 Carroll Shelby stands with his Shelby Cobra Concept. 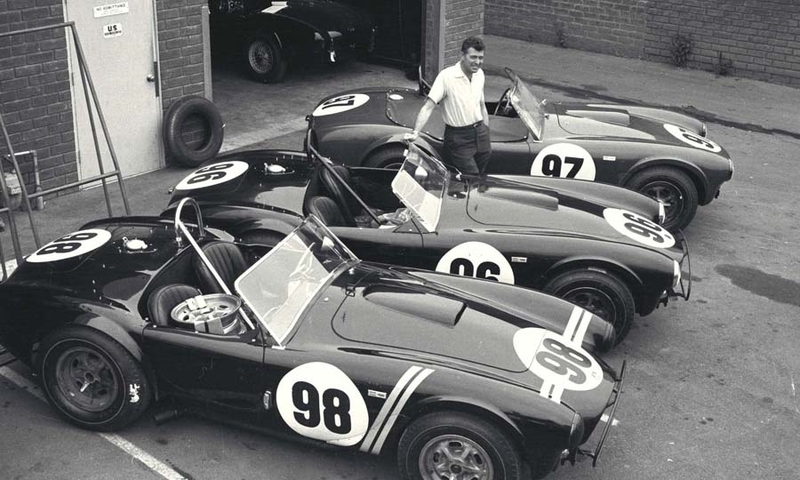 Carroll Shelby stands with the three Cobra roadsters that won the 1963 USRRC Man. 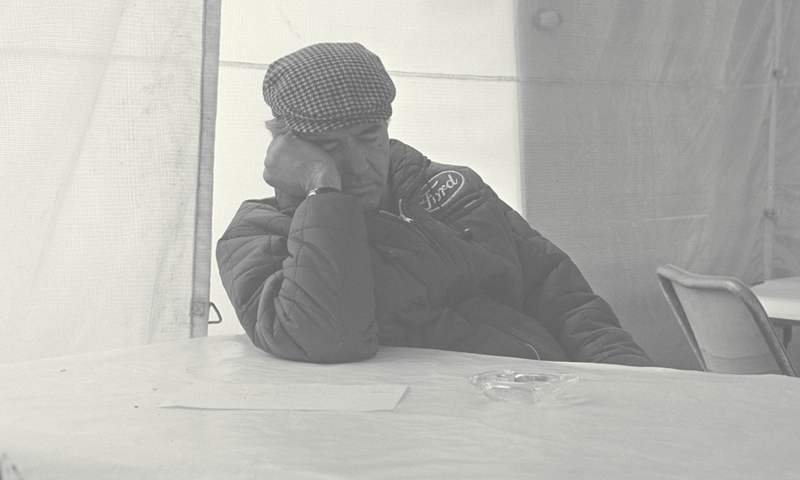 Carroll Shelby catches some shut eye during the 1967 24 hours of Le Mans. 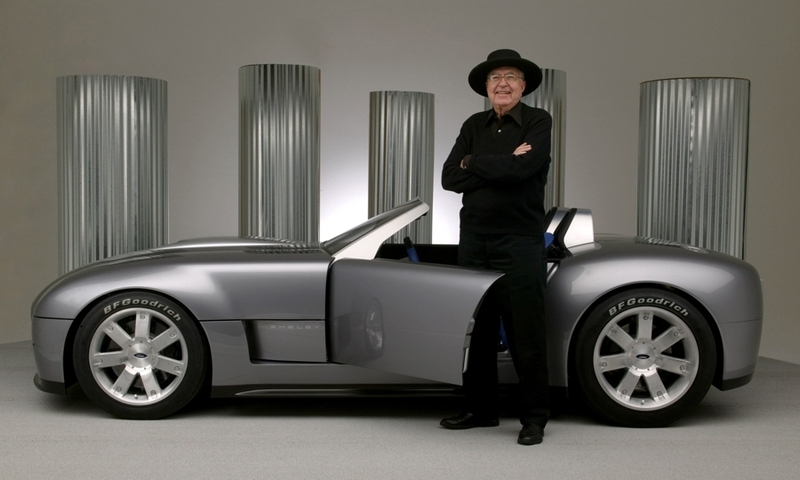 Carroll Shelby stands with the Ford Shelby GR-1 Concept. 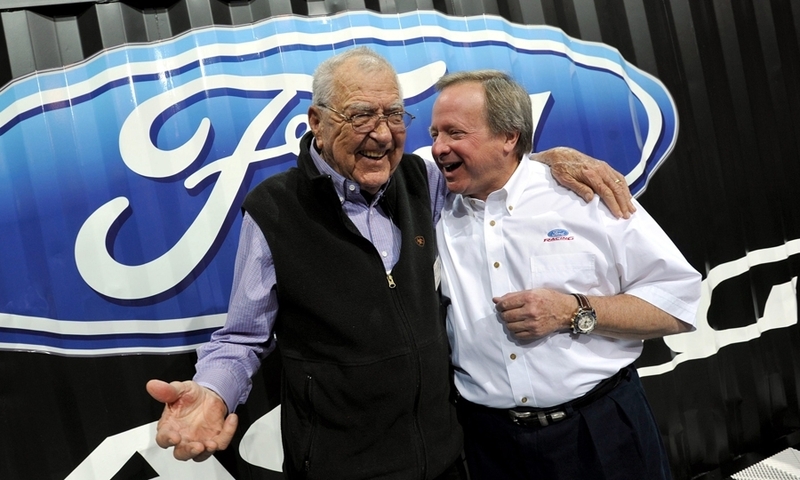 Carroll Shelby ( left ) and Edsel Ford II (right) share some words and a laugh. 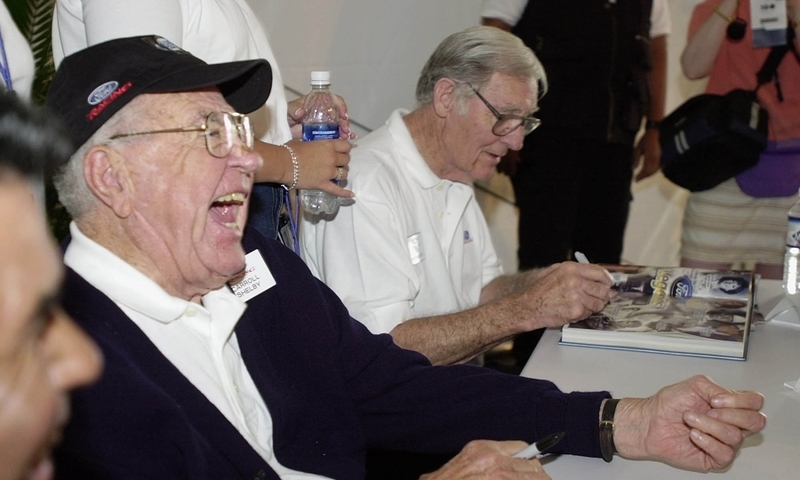 Carroll Shelby laughs with fans during the Ford Centennial celebration. 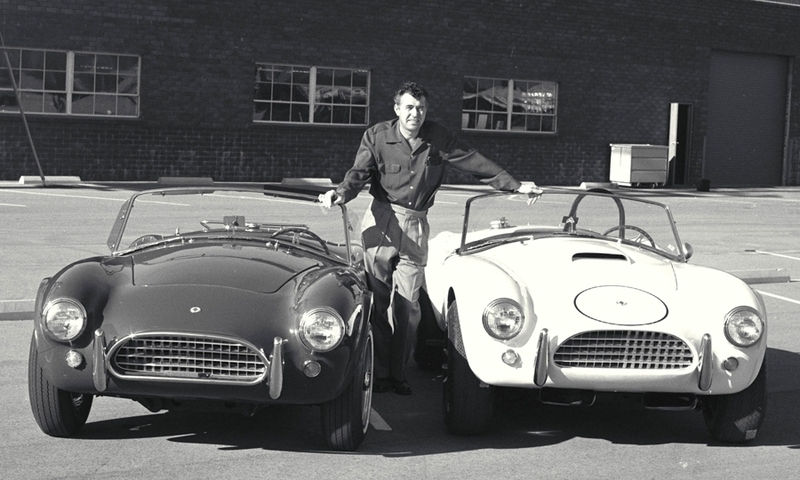 Carroll Shelby poses with his 1964 production Cobra and Cobra race car.